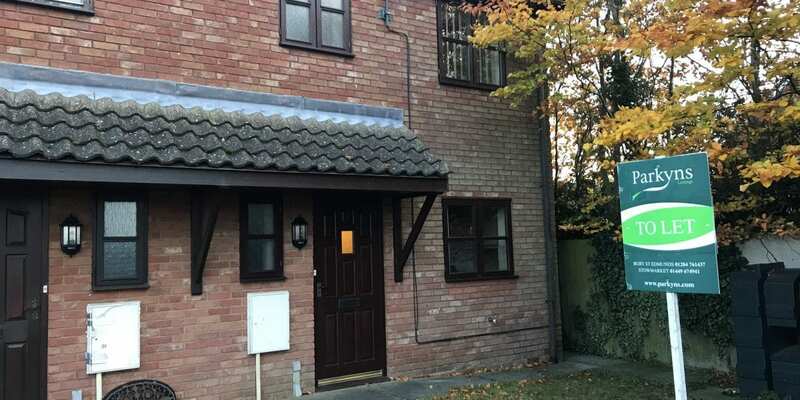 A semi detached house in the popular village of Old Newton. 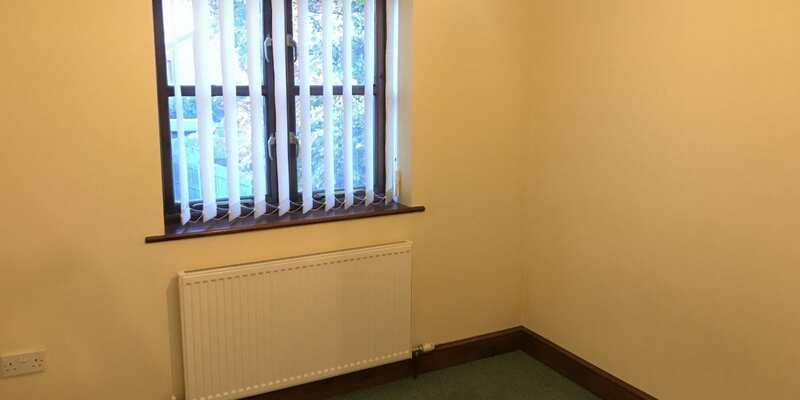 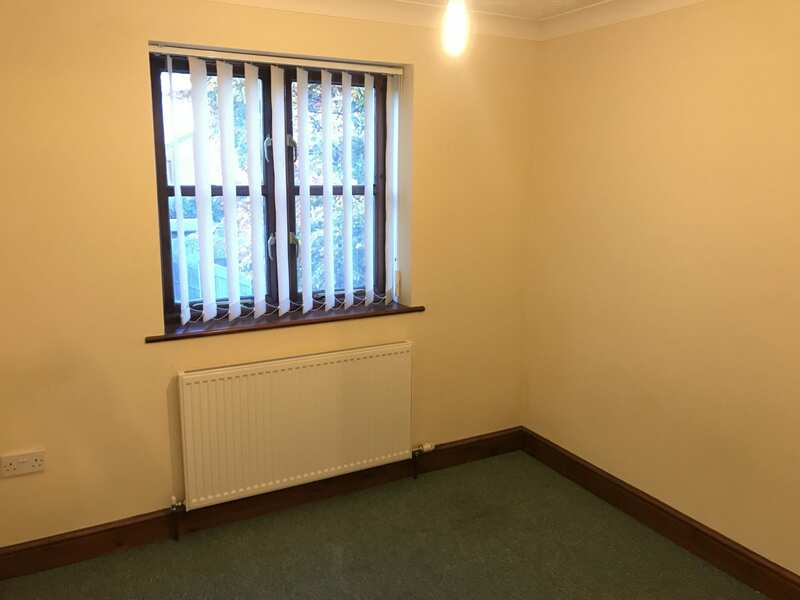 The property benefits from Oil central heating, and timber double glazing. 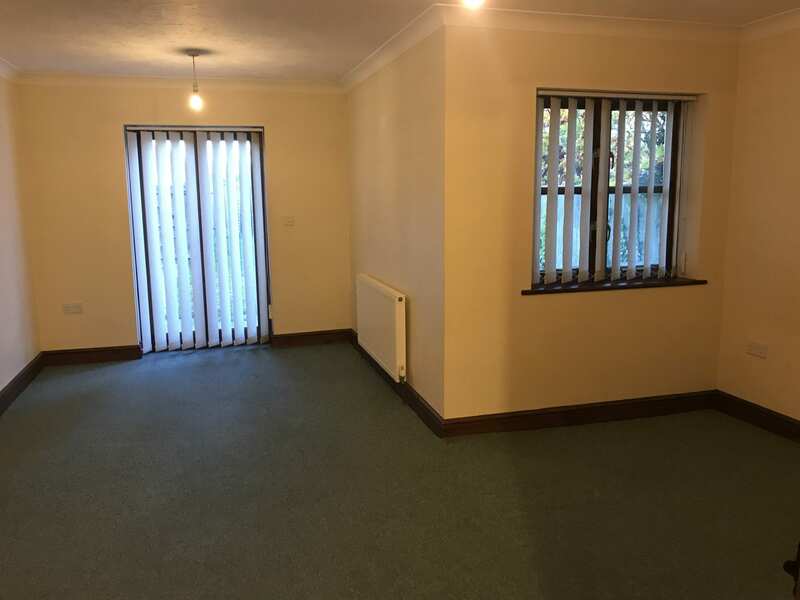 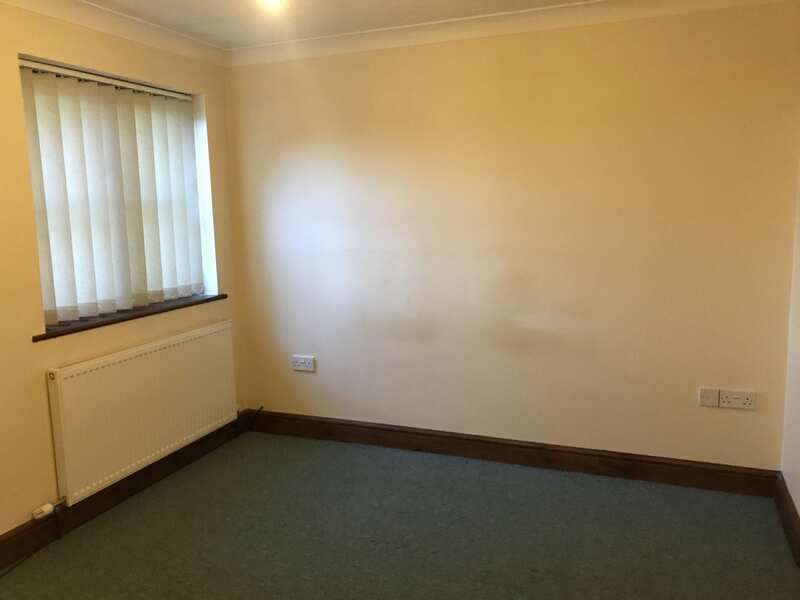 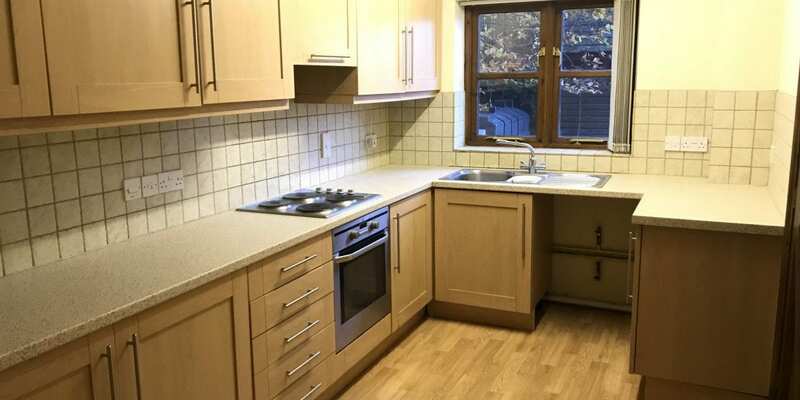 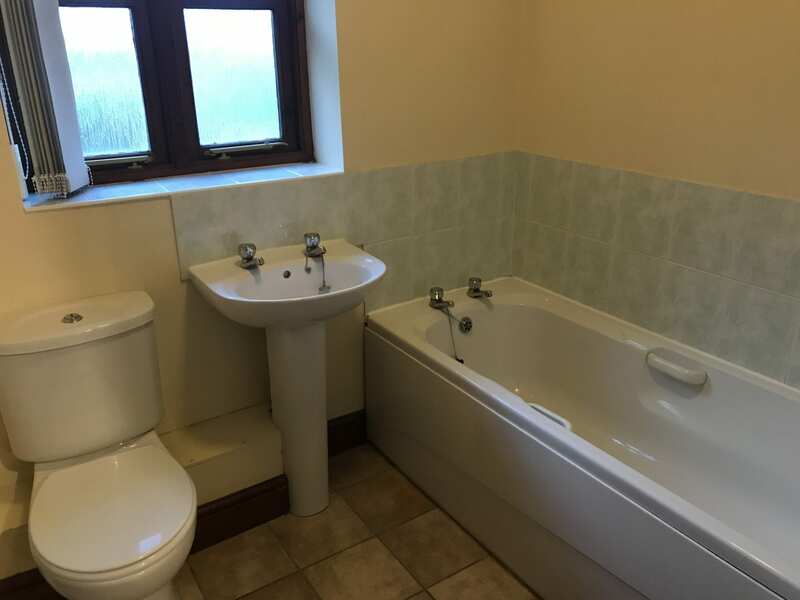 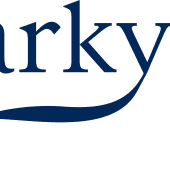 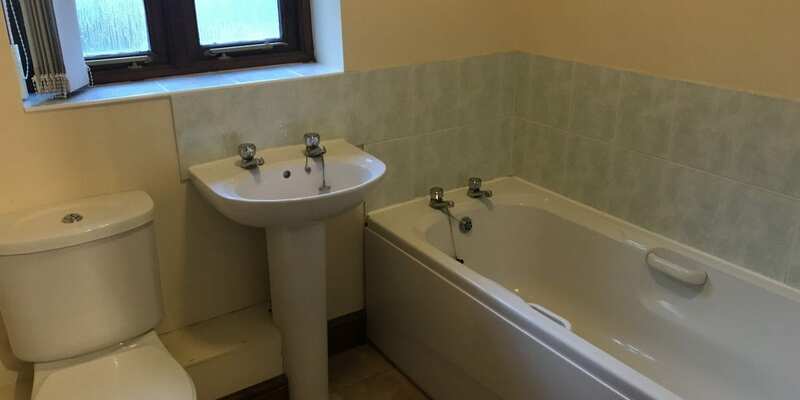 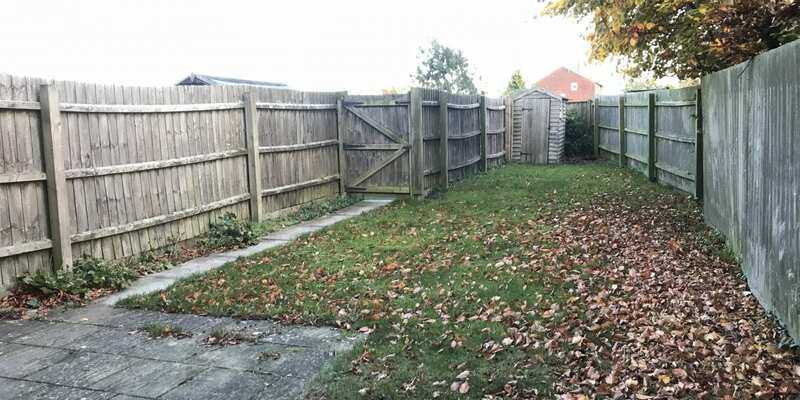 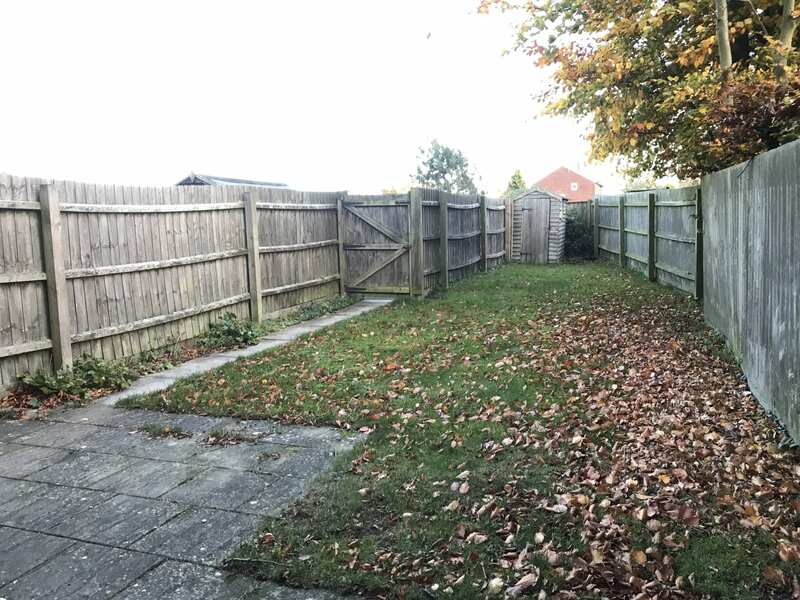 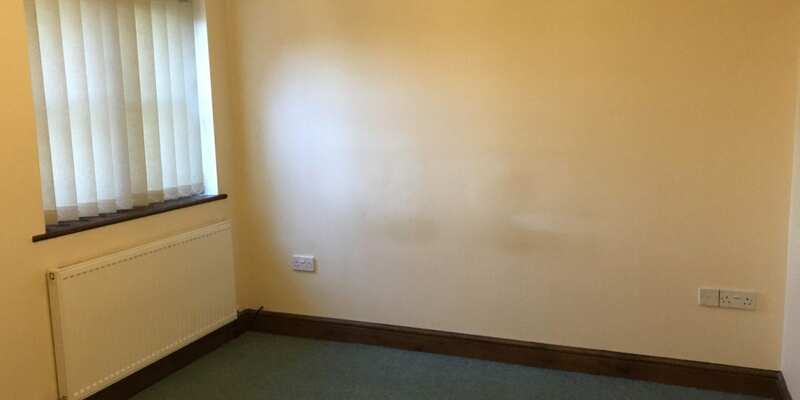 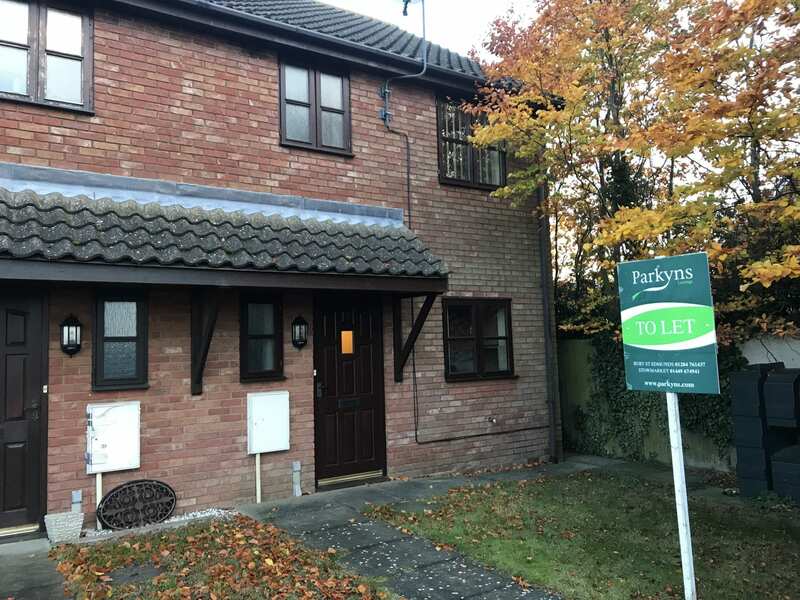 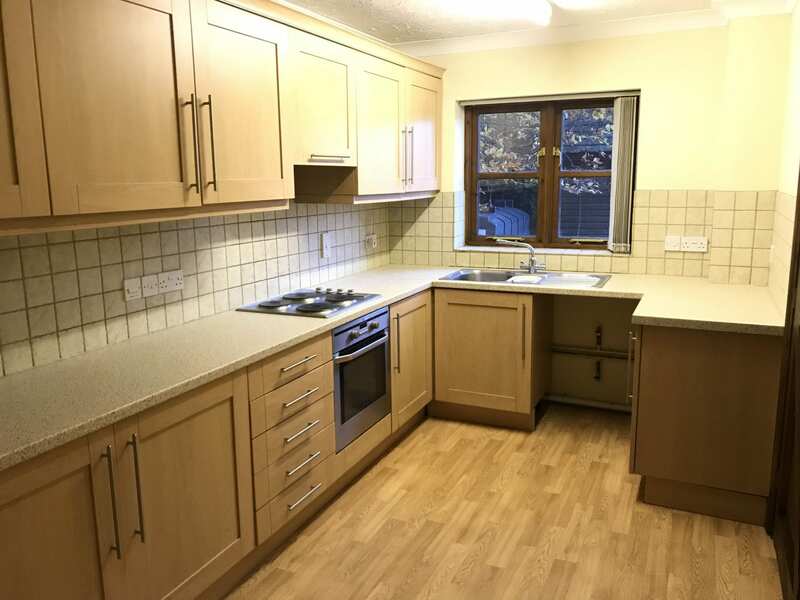 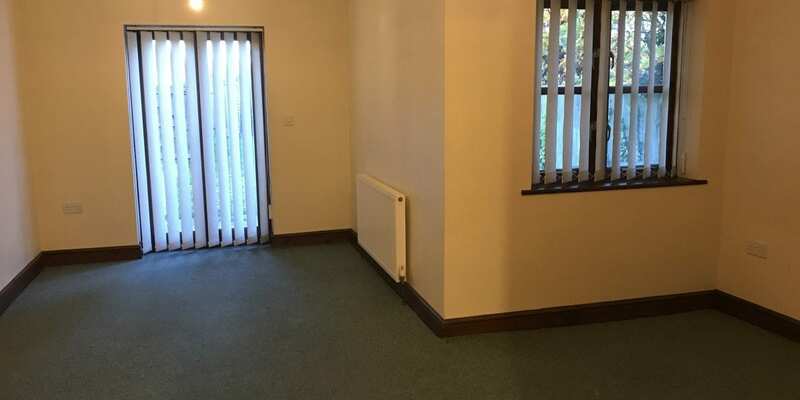 The property consists of Hall, kitchen/dining room, W/C, large lounge, 3 bedrooms 1 of which has en-suite, family bathroom, garden and allocated parking.